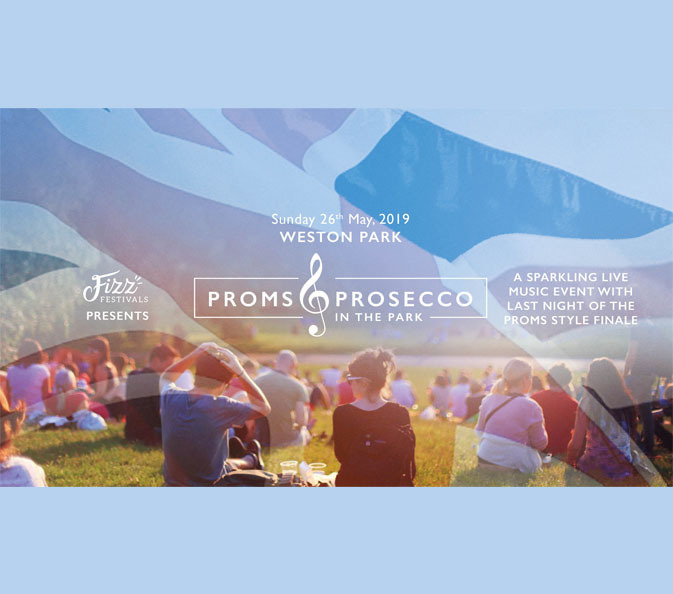 We are delighted to welcome Proms & Prosecco in the Park by Fizz Festivals to Weston this year. Bring the children, parents and grandparents for a festival of music, food and fizz featuring six hours of incredible live music, culminating in a fabulous Last Night of the Proms style finale. Headlined by operatic duo Belle Voci, finalists in The Voice 2018, plus a full concert band, string quartet, soloists and much more. If you love classical music, musical theatre, or a pop-classical combination, then this event is for you! Lay out a picnic basket and set the scene with tables, chairs, beanbags, candelabra, Union Jack bunting and settle in for an afternoon of inspiring music in the stunning parkland which becomes magical at nightfall. Weekend and VIP tickets are available, as well as camping passes if you want to stay on site. If you can’t face packing the camping gear, then our friends at ZIP Pre Pitched Tents have a range of pre-pitched tent options meaning you can just turn up, unpack and chill out! 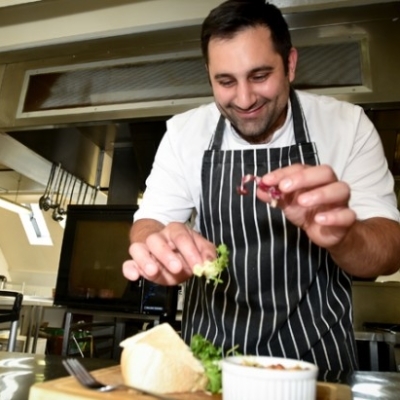 Earlybird tickets are only available until 30th April or until sold out, so don’t miss out! Super Earlybird – Sold Out! A limited number of pre-erected gazebos are available to hire for the duration of the event. Gazebos are charged separately to admission tickets. Please note that audience members are not permitted to bring gazebos, tents or temporary structures to the event due to insurance restrictions. Camping passes available at £10 per night per person and free for under 10’s.